Here at Hoppers Crossing Dentist, we aim to be the professionals you call when you want an effective and comfortable dental solution. At our clinic we aim to give you a positive experience from beginning to end, using the latest technology to provide an effect, reliable service each and every time. Here at Hoppers Crossing Dentist, we know that many people fear getting into the chair. That’s why we have made sure that every aspect of our dental clinic is designed to provide a comfortable, positive experience. From our comfortable chairs to happy gas and our friendly team of staff, we pride ourselves on being the dentists that people throughout Tarneit, Werribee and Point Cook come to when they want a service they can look forward to. Simply call us today to organise your initial consultation with one of our friendly dental professionals. 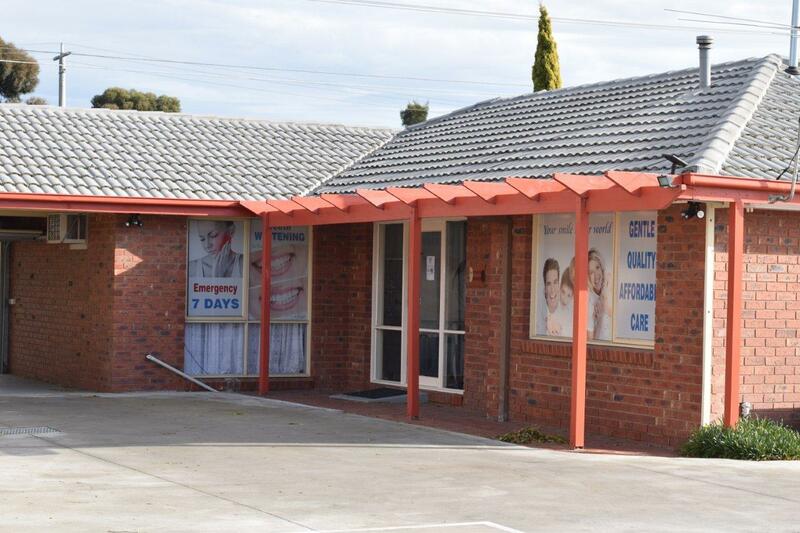 For all appointments at our Hoppers Crossing dental clinic, please don’t hesitate to contact us today on (03) 9748 9573.